When your car goes wrong, you take it to a mechanic and get it fixed, usually for a hefty price. There’s nothing you can do about it because you can’t manage without your car. It’s difficult to avoid getting ripped off by mechanics because they have a lot of tricks that they use to push the price up. They can only carry on fleecing people as long as we don’t know what those tricks are; educating yourself on the methods that mechanics use is the only way to push those prices down. These are the things that car mechanics don’t want you to know. 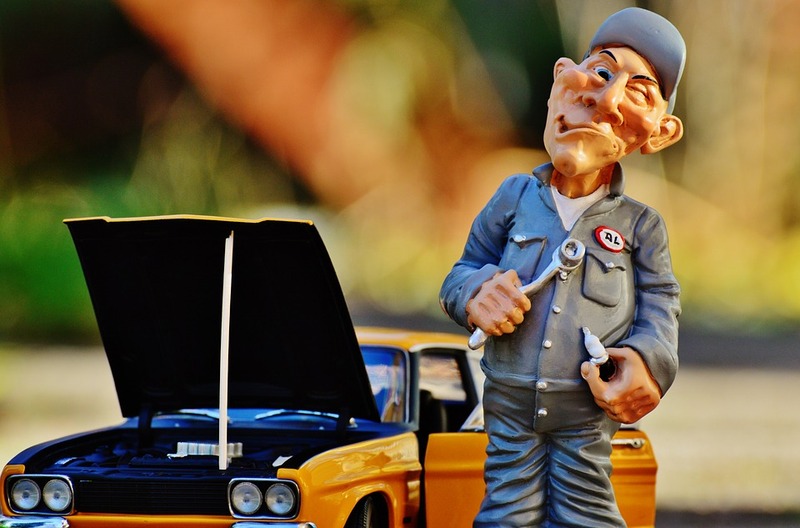 Mechanics would have you believe that there’s no way that you can fix any of the problems with your car and you’ll have to pay them a lot of money to do it for you, but that just isn’t true. A cracked or chipped windscreen is going to cost you a lot to replace if you get a mechanic to do it, but there are other companies that specialize in that sort of thing and they’ll do it far cheaper. Visit Glass.net for a comparison of local companies to find the cheapest option. With a good set of tools, you can also fix a lot of simple issues without paying a mechanic. Replacing a drive belt, changing a battery, and putting on new brake pads are all things that sound like they’d be difficult but with a spare afternoon and a few YouTube tutorials, most people can manage it regardless of their technical ability. Getting that stuff done by a mechanic is going to cost you a lot of money. When your car breaks down and you get a quote from a mechanic it seems like they just pluck a random number out of thin air. Most of the time they’re just seeing what the highest price they can get away with is. It’s difficult for them to lie about the price of the materials themselves because you can easily find out roughly how much they should cost. However, when it comes to labor costs they can just make it up as they go along. But what they don’t want you to know is that there are guidelines about how much different repairs should cost. Several books are published each year with a breakdown of how many labor hours they should take. Ask your mechanic to give you their own breakdown and show you the guidelines to see if they add up. When they’re giving you the hard sell, mechanics will often point to their certifications as a reason for you to go with them. But here’s the thing, a lot of them don’t really mean anything. They would like you to believe that they’ve been through an extensive training course to get the certifications but a lot of them can be gained by passing a simple written test on just one area of repair. That means, rather than being an expert, all the certification proves is that they’ve got a bit of theoretical knowledge about a couple of repairs. That doesn’t guarantee any level of practical skill at all. Don’t just accept the price that a mechanic gives you. Challenge them on it using your new-found knowledge about their tricks.